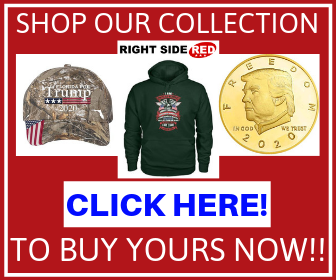 Want to feel like you’re part of the troops? The FN Scar 17S is the solution for you. To save you from a small shock, we’re going to mention the price of this perfect weapon at the end of this review. Up until then, we’ll have to talk about the history of this military gun, how the FN Scar 17S came to be known as one of the most powerful rifles ever to be used in actual combat. Officially named SCAR-H, Mk 17 Mod 0, the FN Scar 17S is one of the two models of the Scar currently under production at FN Herstal’s manufacturing plants. The Scar 17S is the bigger brother of the Scar 16, officially called the SCAR-L, Mk 16 Mod 0. The H and L stand for ‘Heavy’ (in the case of the FN Scar 17S), and for ‘Light’ in the case of the Scar 16. You might be wondering whether the Scar is just a name they decided on because of its mean looks, or whether it actually stands for something. Well, it does. Its official name is the Special Operations Forces Combat Assault Rifle. The long title stands for the fact that FN made it by order of SOCOM or the US Special Ops. Command, which subsequently used it for their ground troops. As of 2016, this rifle has been used in three major wars (the Iraqi War, Afghanistan War, and the Central African Republic armed conflict). Apart from these three armed incursions, the FN Scar 17S is being used in about 20 countries for various operations by law enforcement, military, or navy personnel. Right after their launch, the FN Scar 17S and 16S proved themselves against the classic M4 Carabine and the M16 rifle in a test conducted at the Aberdeen proving grounds. While the M4 suffered about 882 stoppages, the Scar only went through 226. If you think that’s a lot, it isn’t. Consider that for the Scar, most of the stoppages were caused by faulty cartridges, while for the M4, about half were produced by poor lubrication levels. The barrel length can vary. The stock version is 16.25” while the close-combat version is 13”, and the extended one measures 20”. It weighs in at 8.0 lbs. when it’s empty. 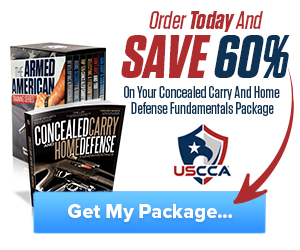 Its magazine capacity is either 10 or 20-rounds in detachable boxes. It’s produced only as semi-automatic. The barrel is hammer-forged, lined with chrome, and free-floating. Its handles are ambidextrous, meaning that anybody can operate this rifle, from any position. It has an enlarged handle. Seeing as this rifle is mainly used by the military, it’s only natural that the handle is enlarged, so that a glove-wearing soldier will have no problem fitting his/her finger there. The cheekpiece and the pistol grip make the rifle a very comfortable one to hold. The cheekpiece can be adjusted to fit anyone in any position. The pistol grip makes it feel light even though it’s an 8 lbs. weapon. The integrated MIL-STD rail makes it extremely easy to mount any kind of rifle scope on top of this rifle. That’s to make sure that you not only get to destroy whatever target you want to shoot, but also to make every single bullet count. The stock sights are also really good. The polymer stock has the option to be folded to the side if you want to use the rifle for close quarters encounters where a basic sight is the best you can want. We should also mention the FN Scar 20, which is nothing but an enhanced FNH Scar 17S. The Scar 20 features a 20” barrel length, a longer receiver, and a mounted scope that transform it into a very effective sniper rifle. By reducing the recoil and improving the accuracy, this rifle essentially becomes as good as any sniper rifle, provided you’re not shooting from 1,000 yards away. The FN Scar 20 also features an optional 2-stage trigger that can also greatly improve precision. How Does the FN Scar 17S Gas Piston Work? On the FN Scar 17S it works like this: when the bullet is fired, a small amount of the gasses in the combustion go back through the rifle and push a piston that reloads the gun. The advantage that this rifle has over the system of other rifles is that any excess gas is evacuated discretely instead of building up in the rifle. This keeps it from overheating and considerably reducing recoil at the same time. Think this is ingenious? So do we! 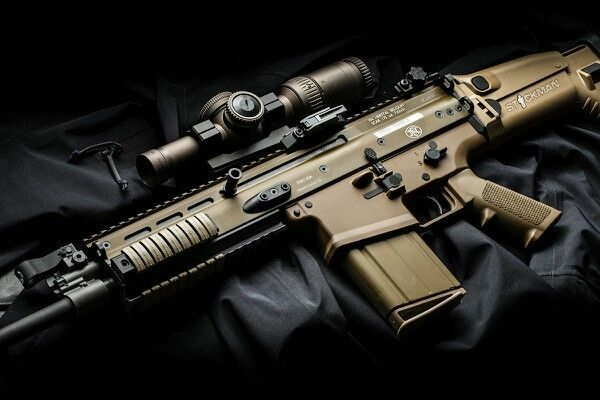 The FN Scar 17S is a beautiful and powerful weapon. It can easily tear through any wall that’s not too thick. It can smash concrete, break ice into little shreds, and all that with minimal recoil while boasting sights of $2,000 or more. Remember we said we’d tell you about the price? Well, if you want to buy an FN Scar 17S, you need to save about $3,000 dollars. So what do you like about the Scar 17S? Is it its raw power? Its sheer capability for destruction? Or the fact that it’s used by some of the coolest troops in the US military, the Spec Ops. Have your say in the comments! Hey Buddy!, I found this information for you: "FN Scar 17S Review". 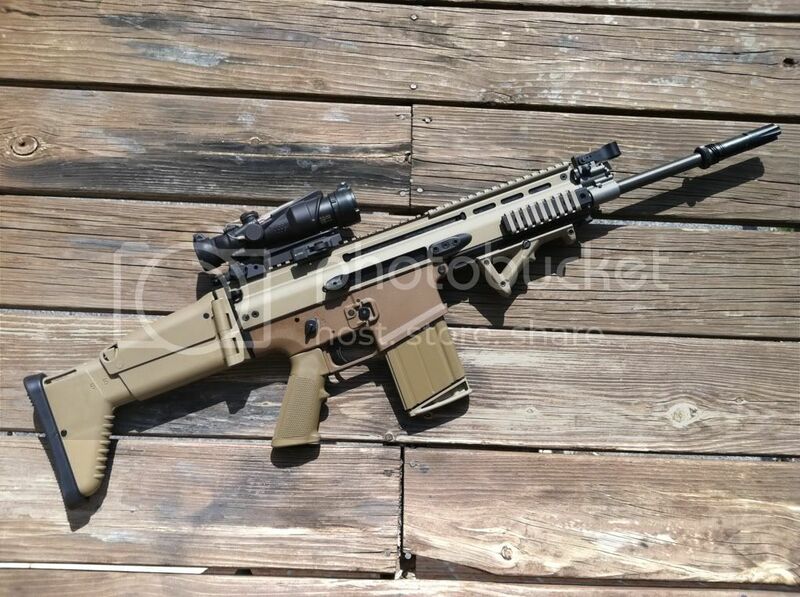 Here is the website link: https://thegunrights.com/fn-scar-17s-review/. Thank you.